You are warmly invited to Austin – Burmese New Year Thingyan (Water) Festival & Honoring Our Elders Ceremony on Saturday, Apr 13, 2019.
on Saturday, Apr 13, 2019. 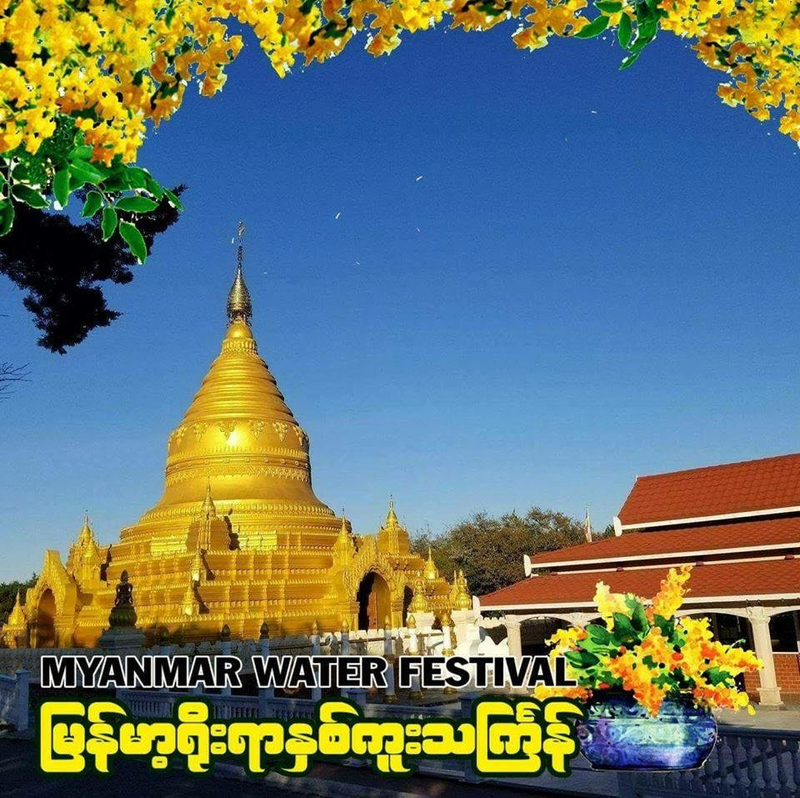 You are warmly invited to Burmese New Year Thingyan (Water) Festival & Honoring Our Elders Ceremony on Saturday, Apr 13, 2019. Notice that this event was originally scheduled for the following Sunday. It has been rescheduled to accommodate Sitagu Sayadaw’s arrival on Sunday April 14. You are cordially invited to the 82nd Birthday Ceremony of Sitagu Sayadaw Bhaddanta Nyanissara, on the 17th of March, 2019 (Sunday). Free lunch for lay people will be offered. Bringing any traditional food to offer to monks and to share with friends is appreciated. Please join us in conveying our deepest condolences to TDSA family, for our great loss. 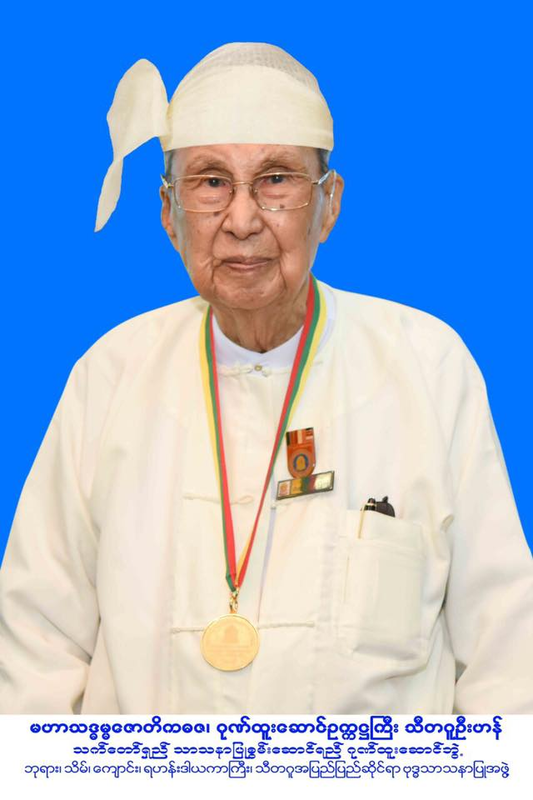 We are greatly saddened to learn that U Han (95 Years Old), General Secretary of Sitagu International Missionary Association, passed away at Yangon General Hospital, Yangon, Myanmar, on Friday 10:30 am, Jan 4, 2019. (i.e., the khandhas). This is the Path to Purity. on Sunday, Nov 18, 18, at Sitagu Buddha Vihara, Austin, TX ,USA. Sadhu ! Sadhu ! Sadhu !